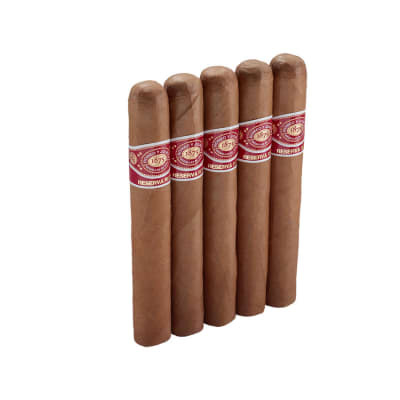 Macanudo Vintage 2006 cigars have brought Macanudo in to a new age of cigars. 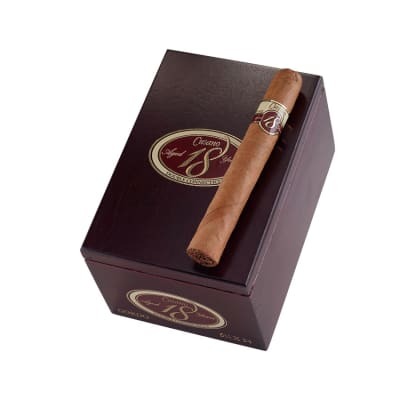 Macanudo, the best selling cigar brand in America wanted to come out with something completely unique and different from their normal routine and this was the result; a medium-bodied, full-flavored Connecticut wrapped cigar for an incredibly smooth, beautifully constructed cigar. 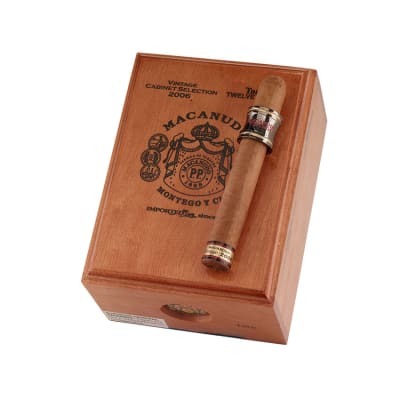 If you think you've tried Macanudo, think again. Pick some up today. This is a very good cigar. Flavors are smooth and enjoyable. 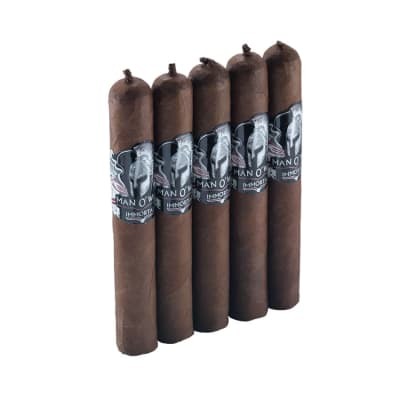 Medium strength sounds about right, and I am very sensitive to strong cigars and nicotine in general. The metal band is a neat touch as well. Very enjoyable and will probably buy them again.